We are coming off a very, very busy time for our family. The boys were in our church Christmas play yesterday and let’s just say … the practice was a little intense. 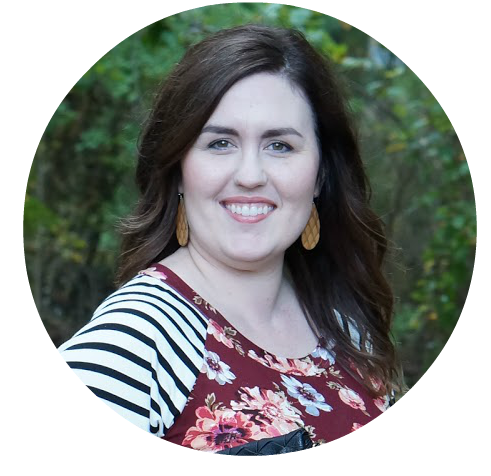 Our pastor’s wife is amazing at directing the Christmas play every year, and all of the hard work shows. We’ve had many a late night while the boys were practicing. I’ve wanted to try laser hair removal, because it sounds like a quick fix to all this time and money that I’ve spent on hair removal. I was super excited to start using the Silk’n Flash&Go, because I can use it in the privacy of my own home. 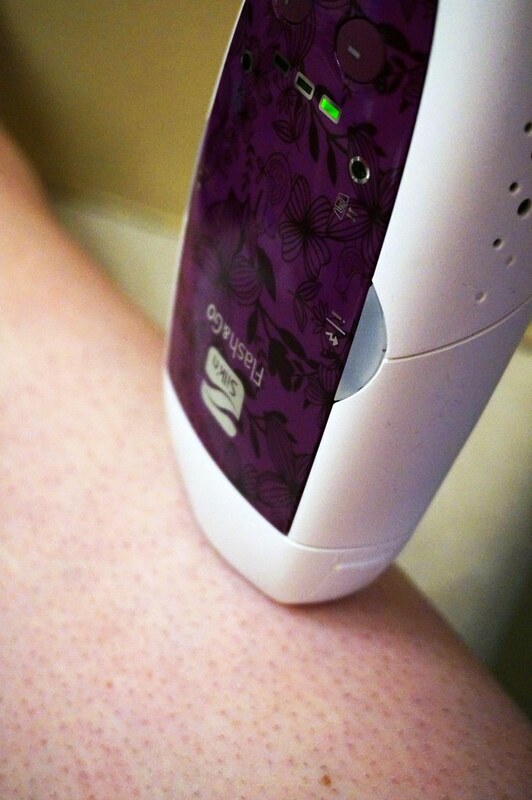 This is not laser hair removal, as it uses a patented light technology. This leads to permanent hair removal, so eventually I will spend less time and money on shaving. The only downside is that it works on lighter skin. The laser needs to detect the dark pigment in order to differentiate the dark hair from the skin. I’ve been using the Flash&Go biweekly during my Sunday night pampering session. Every Sunday night, I take a little time to get myself ready for the week. The Flash&Go fits into my routine very easily. Before using a device like this, you should read all of the instructions. When I’m ready to use the Flash&Go, I shave the treatment area. For now, I am doing my lower legs. The hair is coarser, and it’s winter so my legs are not exposed right now. Working row by row, I complete one treatment area in a small amount of time. I’ve been doing my treatments in two week intervals, as Silk’n suggests. I am starting to see results. After the fourth treatment, you can use it once a month for maintenance. I am already saving time compared to the time I spent shaving every day. I have been so pleased with the results, this would be a great gift for someone on your list. We’re pretty deep into the gift buying season. 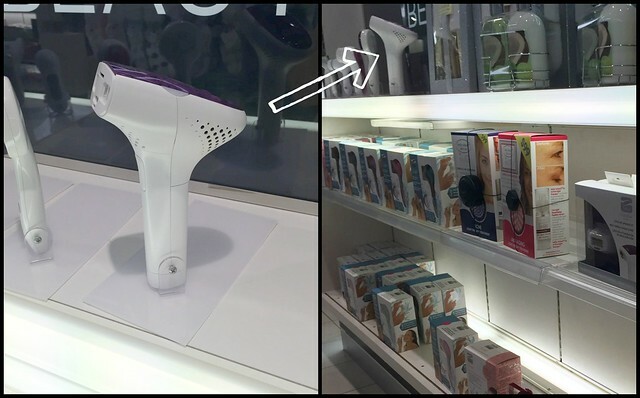 You definitely want to head into Kohl’s, Bed Bath & Beyond, or online (Kohl’s and Bed Bath & Beyond) to get it for someone on your list who also struggles with hair removal. 1. 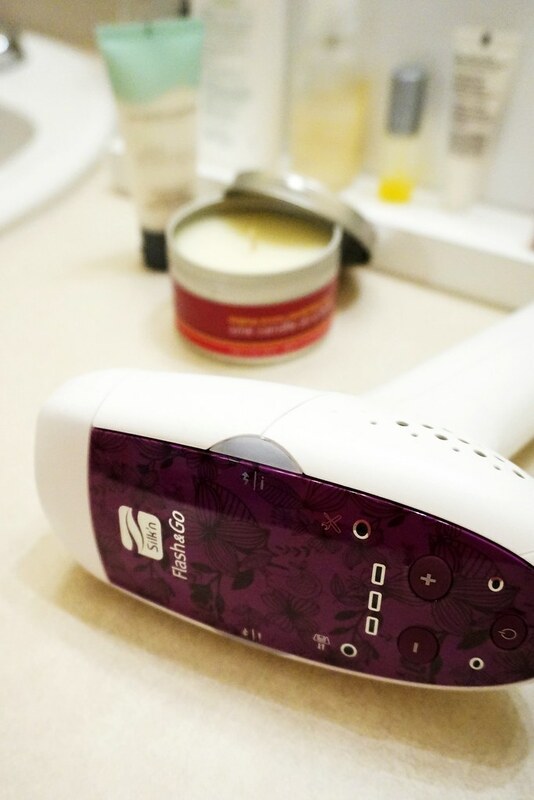 Purchase Silk’n Flash&Go at Bed Bath & Beyond or Kohl’s in store or online. 2. Go to keepongifting.com & upload a copy of your receipt. The gift card can be redeemed up to three times, which gives you up to $75 to spend at Kohl’s or Bed Bath & Beyond. This season, you can get and give the gift of softer, smoother & sexier skin with Silk’n Flash&Go. 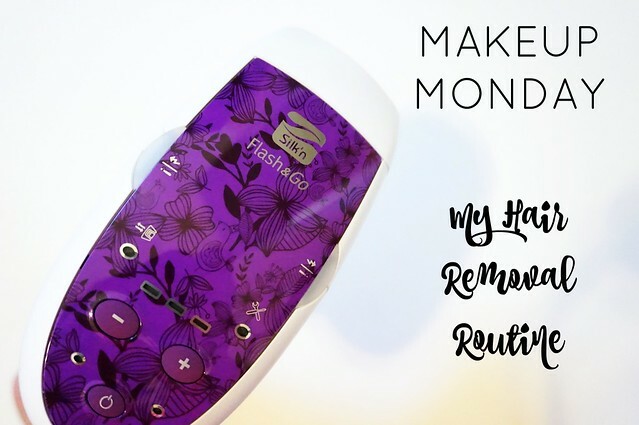 Have you struggled as much as I have with hair removal? Tell me your struggles!